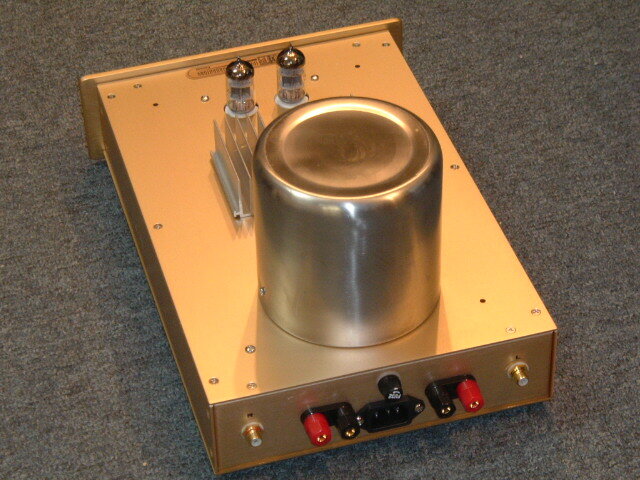 This is our state-of-the-art hybrid Wonder Amps, which combines both the advantage of digital amps high speed + high power drive (tight bass and good speaker control) and single-ended pure class A vacuum tubes amplification (warm and sweet sound with excellent depth, wide open and airy sound stage). 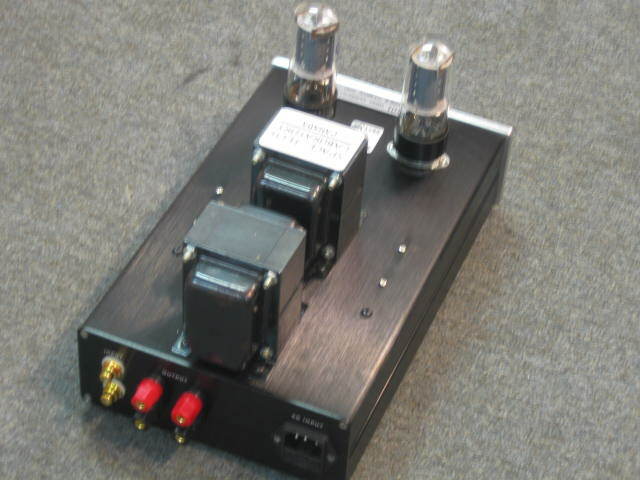 The output transformer of old-school SET amplifier is replaced with a super high dynamics and high power digital transformer, which can output 240W of total power at 4 ohm loading. Super high efficiency switching MOSFET amplification circuit design ensure fastest attack response as well as extreme dynamics. Built-in over-temperature, over-current and DC output protection for safety operation even under extreme condition. The tube section is working in pure class A single-ended operation in order to achieve the purest and most natural tonal quality. 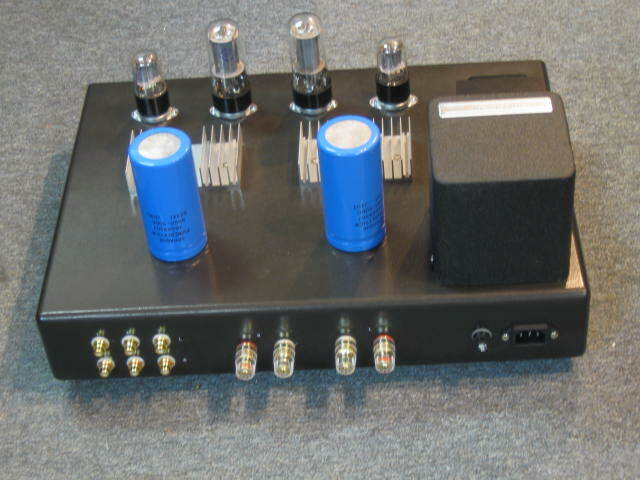 One tube for each channel ensures maximum channel separation. 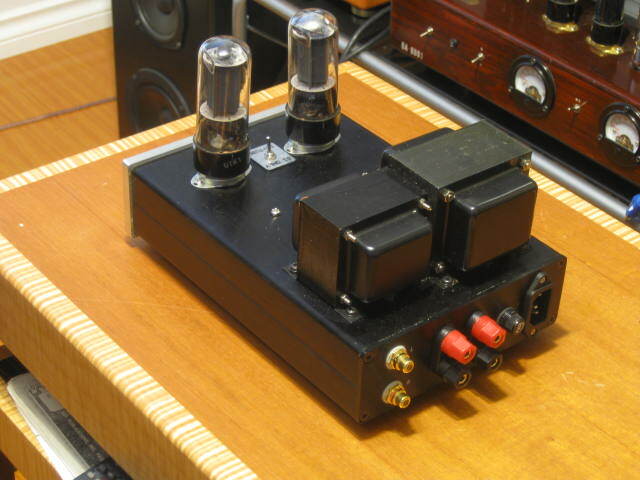 Power supply of the tube circuit is powered by tube rectifier 6X5GT, which can add a even more organic tubby sound to this amplifier. 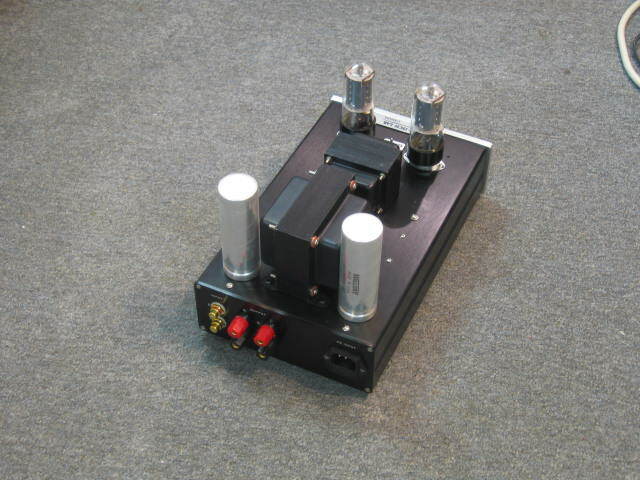 This amplifier has a very flexible tube rolling capabilities, the tube section can use tons of different power tubes like 6SL7, 6SN7, 6SU7, ECC32, ECC33, ECC35, 5961, 5962, CV181...etc. 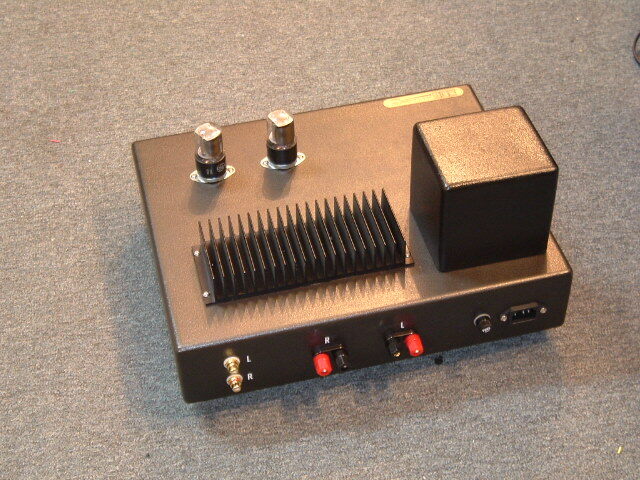 With optional 8 pin to 9 pin converter, can use 6DJ8, 6922, ECC88, ECC188, ECC288....etc. The rectifier section can use 6X5G, STR-104, STR-1001 and STR-1002. 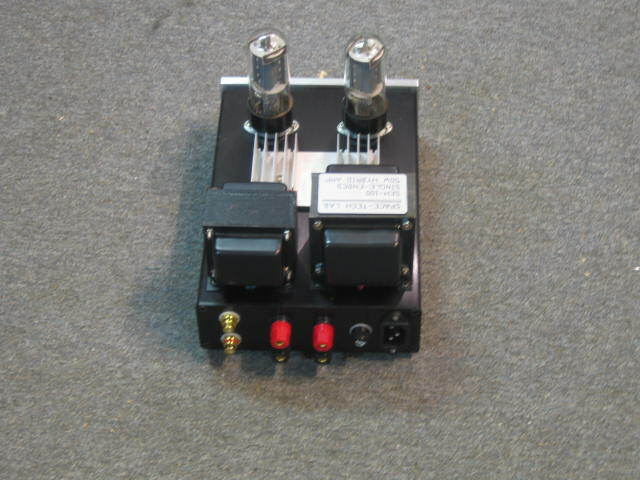 Also come with input level / gain control, this feature can make this amp use as a single input integrated amplifier, or use in multiple amplifier (bi-amp / tri-amp ) mode , and can easily balance the gain between different power amplifiers.. 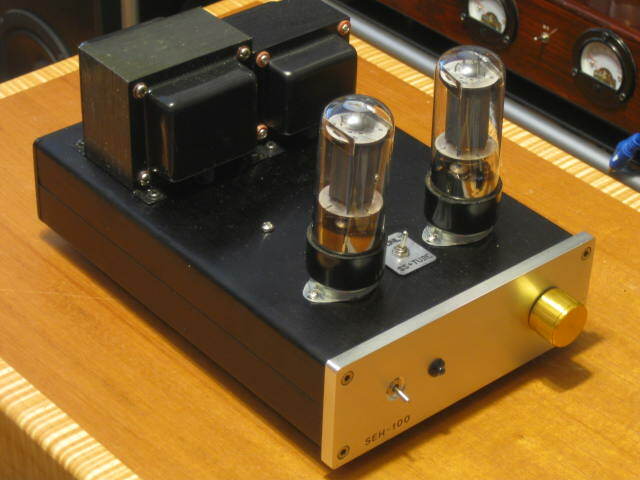 If you were unaware of this amplifiers construction, and you judged the sound quality by listening only, you would believe it was a pure tube power amplifier and not a hybrid.You can then have both the smooth and silkiness of single-ended sound with very good punch, rich and controlled bass. Delux high gloss solid-oak side panels for puriest and most natural sonic performance. Separate external power supply included. The WONDER-AMP series has a very special features of able to power up by 12VDC input, which can use in anywhere with 12V car battery. 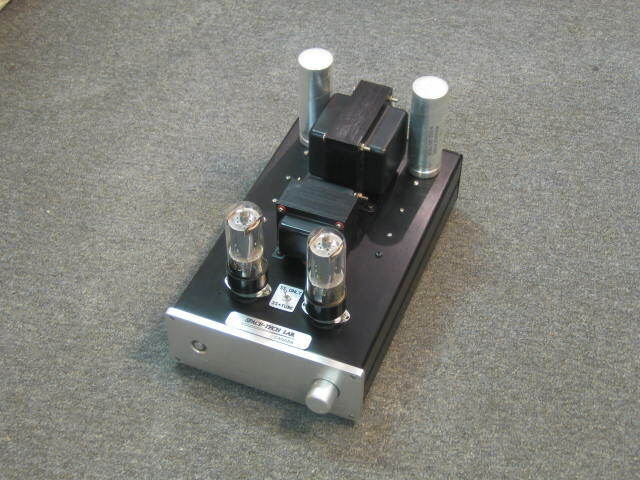 Super low impedance speaker driving capability, safely drive down to 2 ohm without lose of dynamics. 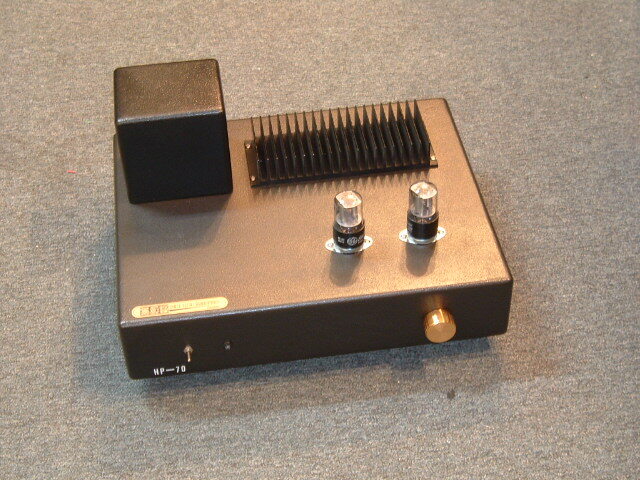 We strongly believe no other manufacturers can offer such a low cost high power amplifier with so good in sound quality. Sonic performance can easily surpass those selling 5 - 10 times more expensive in the industry.